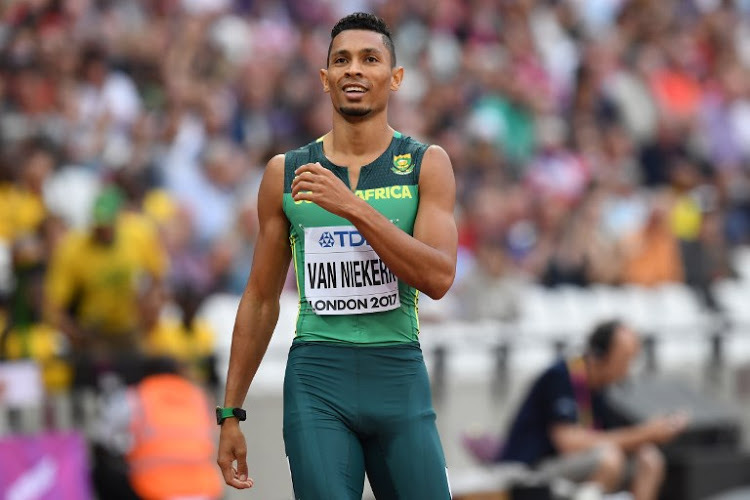 Wayde van Niekerk spearheaded the In-Site contingent on Thursday evening, on another superb day of athletics at the IAAF World Championships in London. Two days after retaining his 400m world title, Van Niekerk grabbed second place in the men’s 200m final, delivering a spectacular effort and dipping on the line in 20.11. He became the first South African sprinter to earn two medals in individual events in a major global championship. “It was really a massive rollercoaster for me, this competition,” Van Niekerk said. “I didn’t just celebrate the medal I got tonight. It was more a celebration of the competition overall. Earlier, middle-distance star Caster Semenya had no trouble in her 800m heat, while Gena Lofstrand produced a sterling effort to ensure she joined her in Friday’s semifinals. With the 1 500m bronze medal in her pocket, Semenya proved she still had plenty left in the tank by winning her race in 2:01.34, and though Lofstrand settled for seventh place in her first-round contest, her front-running effort carried her home in 2:01.73 as she too qualified for the next round. “I just want to keep winning. That’s all I’m concentrating on,” said Semenya, who was aiming to reclaim the global two-lap crown she lifted in 2009. After bouncing back to regain top form this year, sprinter Justine Palframan finished seventh in her 200m semifinal in 23.21 and she was unable to find a place in the final, though she did well to get as far as she did in the pressure-filled cauldron in the English capital. After seven days of competition, In-Site athletes had earned four medals (one gold, one silver and two bronze).